So you don’t want to eat your French Onion soup without pairing anything at all? But, you don’t have an idea of whether what to pair with it? Well, let’s try to find the best pairings you need to know if you want to know what to serve with French Onion soup. 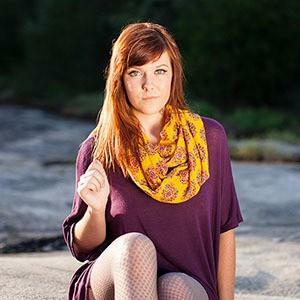 Fret no more as there could be wide options available out there. In fact, I will be providing you with some of these options. What is French Onion Soup? Picking The Best Japanese Rice Cooker: How To Come Up With The Best One? But first, what is French Onion soup? It is usually made of meat stock, cheese, bread, and onions as well. And the secret to its delicious taste is the unhurried caramelizing of these onions that usually takes almost 45 minutes. If you are into caramelizing the onions, there is a need for you to frequently stir the onions or you might end up burning the onions. You also need to cook the onions on a low or medium heat then add a bit of sugar to help the process. Once the onions begin to stick the pan, you have to deglaze it with a splash of liquid and then scrape the bottom using a wooden spoon. And once done, you can definitely enjoy the rich taste of the French Onion soup along with some side dishes or food pairings. 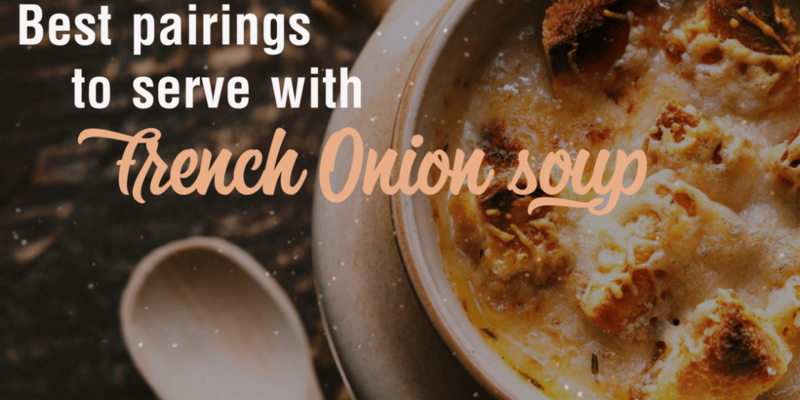 If you really want to know what to serve with French Onion soup, then you should be aware on how to balance the savory cheese, rich, sweet caramelized onions, salty beef broth and hearty bread with those tastes that are missing from this soup. 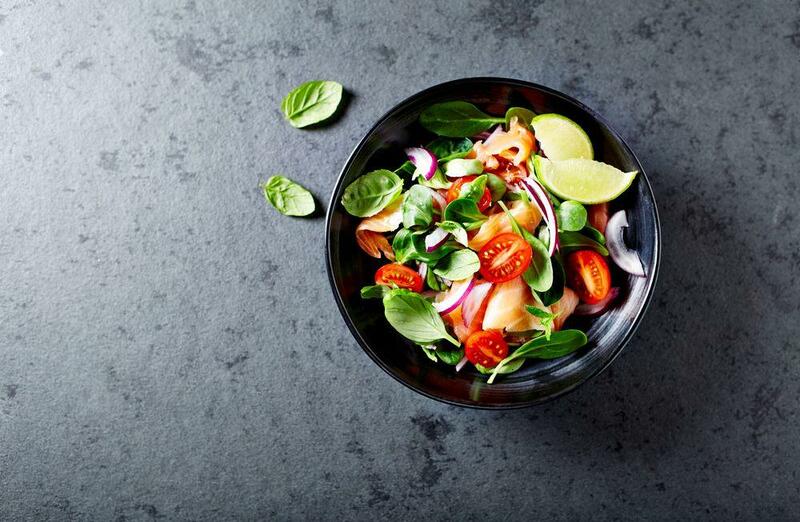 You will definitely not go wrong with any crisp green salad like the House and Caesar. Green salad offers a tangy taste that serves as a great pair to the rich flavor of this soup. 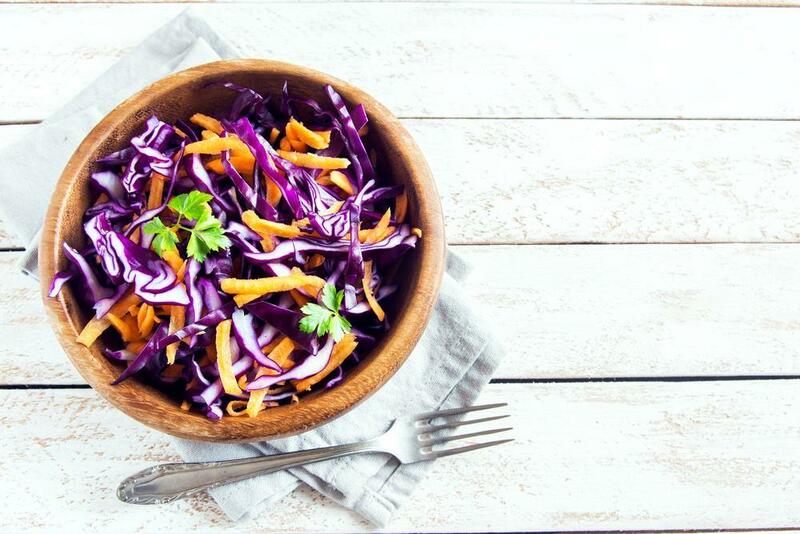 Indeed, a house salad is known to be a very straightforward salad recipe that contains several ingredients including jicama, lettuce, and Parmesan cheese and pomegranate seeds. Though you could buy a commercial salad dressing in the stores so nothing beats the freshness if you opt to make your own. And for the dressing, you have to whisk some of the ingredients such as honey, Crème Fraiche, scallion, olive oil, salt, pepper, and apple cider vinegar. In fact, Caesar salad has a good taste due to its dressing. To make a good one, there is a need for fresh garlic, anchovies, extra virgin olive oil, well-dried Romaine lettuce and good Parmigiano-Reggiano. Thanks to the anchovies that offer umami taste on the Caesar dressing. So, to balance the fishy taste, you might as well add some fresh lemon juice. Aside from that, the lettuce must be well-dried too in order for the dressing to adhere perfectly. Indeed, green salad is definitely a great food to pair with your French Onion soup. 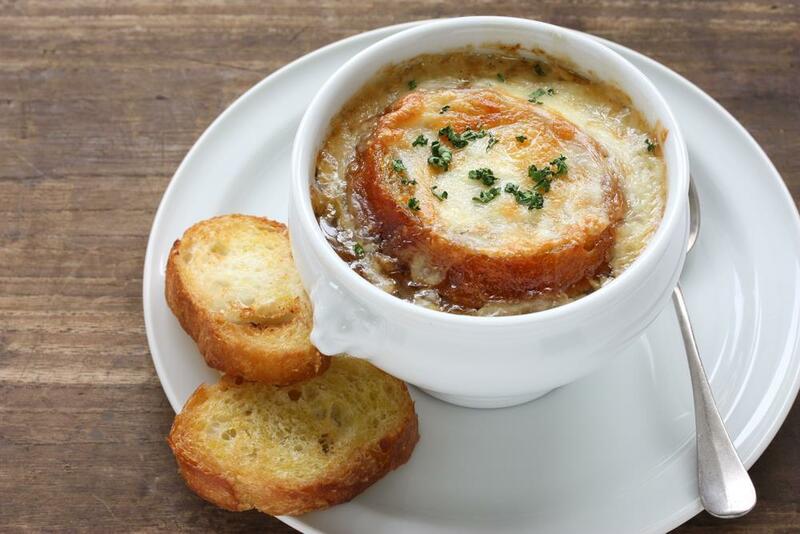 Apart from pairing the said soup with green salad, you might also wonder what to drink with this French Onion soup. Don’t you know that wines are the best choice? You think that it could be a bit counter-intuitive since they are both liquids. However, nothing really beats a good glass of the wine making the meal a lot more delectable. Once choosing the best wine to pair with French Onion soup, you have to look for the full or medium body since it clings to the brothy soup perfectly. Those textured and creamy wines are as well ideal for those pureed and cream-based soups. You might also want to consume this soup as a restorative remedy alongside overindulgence, then consider a glass of Aligote or some other affordable dry and white wines. 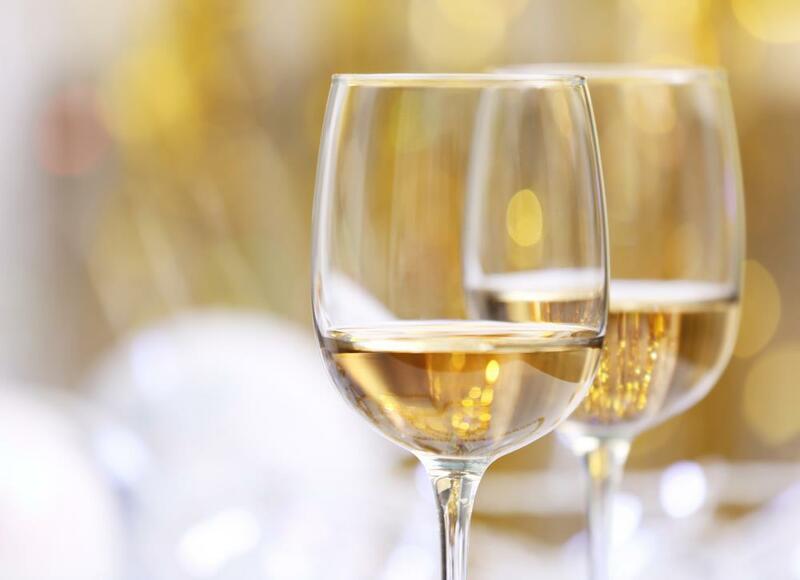 Though white wine is a nice option still take note that it’s neither too light nor lacking in terms of fruit sweetness. Some of the favorites by the majority are Roussanne, Oregon, and California wherein all have the hint of waxy consistency which highlights the soup tremendously. In addition, red wine might also best pair with French Onion soup once you used beef or veal stock rather than chicken stock. 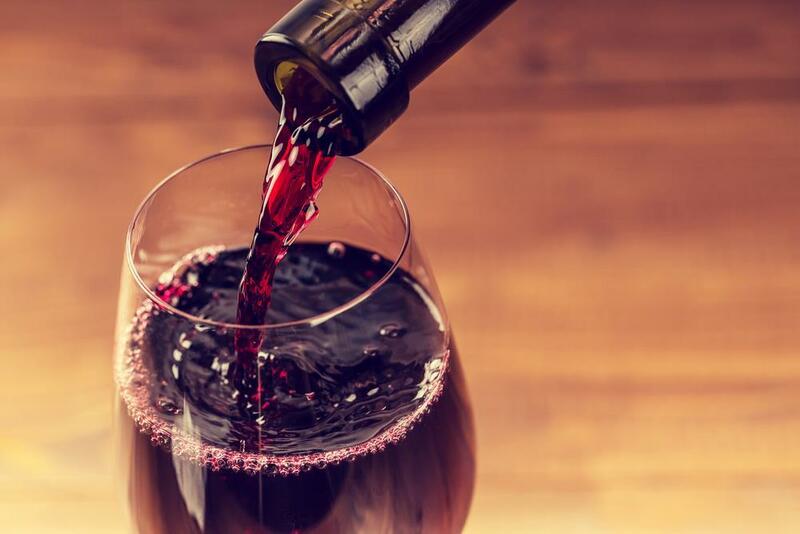 Some fruity red wines to include in your options are Italian Dolcetto, Cru Beaujolais and Pinot Noir. Indeed, due to the inherent acidity of the red wines is the reason that cuts nicely against the rich flavor of the French Onion soup. Nevertheless, other than green salad and wines, there are also other options to choose as to serve along with French Onion soup. This kind of soup could also go well with any meat dishes along with fresh berries sauce. Knowing that onion soups work as an appetizer, it could be paired along with a meat course making it a complete and delicious meal. 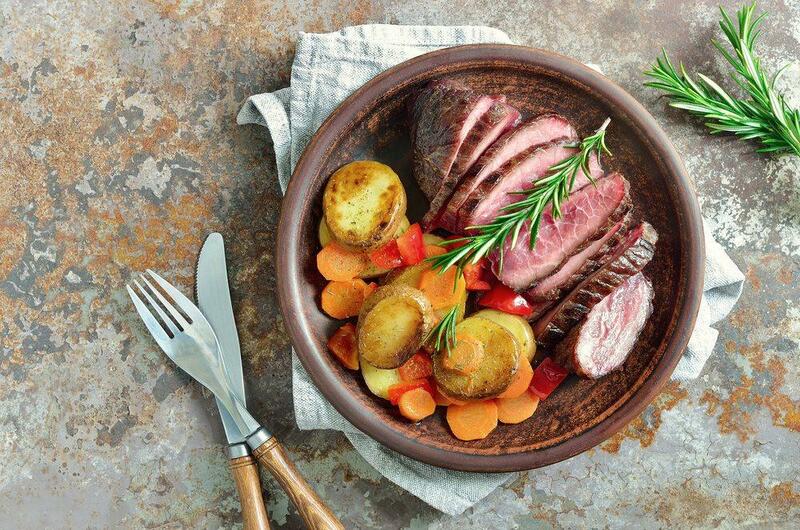 Tuna dishes or steaks might be considered as for cleansing your palate from the strong taste onions provide. And with regards to desserts, you could serve cheesecake, carrot cake, or even dark chocolate to complete a meal with soup. Adding some protein to this recipe like chickpeas is also suggested like coleslaw, rice pudding, and hot potato salad. 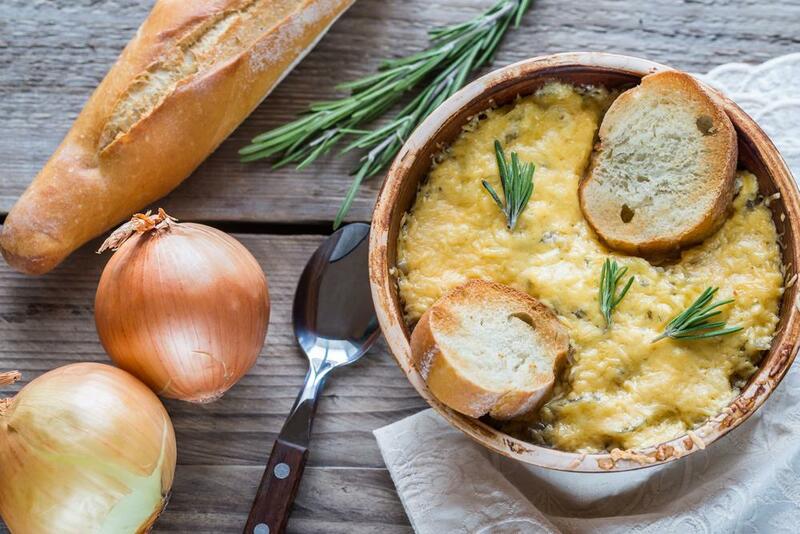 How to make French Onion Soup? 1- Cut the onion top to the bottom and peel the skin away. 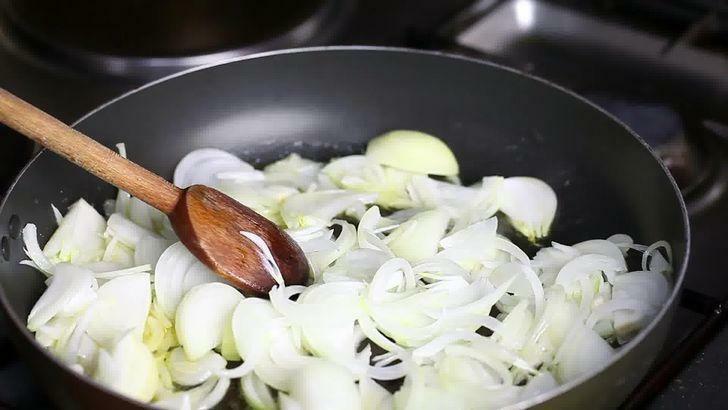 2- Slice each of the half onion into thin and evenly sized half-moons. There is a need to at least have 6 cups of the chopped onions. 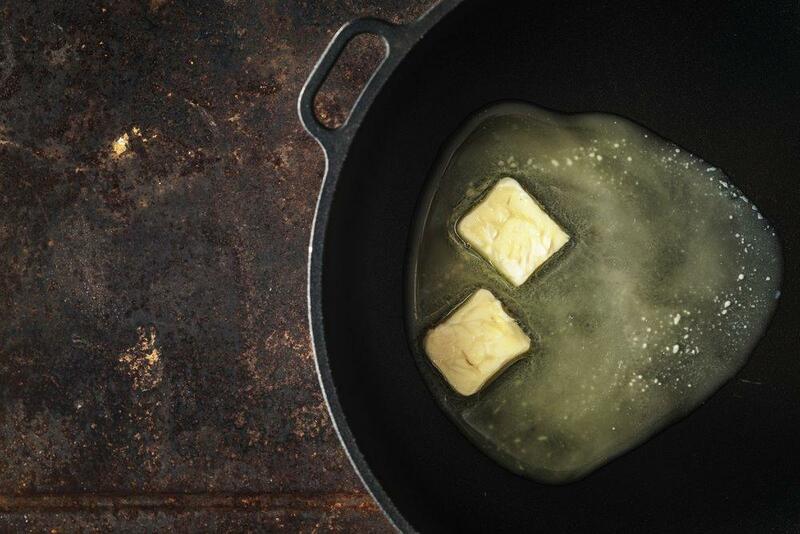 3- Melt the butter with the oil in the pan that is set over medium-low heat. 4- Now, add the onions after the butter begins to foam up and settles down. Stir it to coat along with the butter. 5- You now have to cover the pan and cook it for about 15 minutes on a low heat. 6- Remove the lid first. Then there is a need for the onions to have wilted down. Stir in a teaspoon salt, ½ teaspoon of sugar and a generous quantity of the black pepper. The sugar will help the onion to caramelize. 7- After that, turn the heat up to medium and cook the onions for about 40 minutes to an hour. It should be uncovered and you should be stirring it for every few minutes. Once the onions stick or scorch to the pan, turn down the heat. 8- Meanwhile, you should heat the broth in the separate pot as the onions begin to develop a deep walnut color. 9- Then add the flour to these caramelized onions. Cook and stir for about a minute. 10- You now add the hot broth and bring them to boil. If you are to use a wine, add it now. Partially cover the pan and lower the heat. You need to cook it gently over a low heat for an hour or up until the broth is reduced slightly. 11- With an additional pepper and salt, taste and season it along with adding a finishing splash of the brandy if you want too. 12- At this moment, you have to heat the oven to 350 degrees Fahrenheit and divide the soup between small yet deep oven-safe bowls. You need to top each soup with a slice of the toasted baguette. Sprinkle the grated cheese in the thick layer of the bread then up to the edge of your bowl. 13- Put the bowls on the baking sheet then bake up until the cheese melted thoroughly. 14- And finally, broil it until the cheese turned brown and bubbled. Carefully remove from the oven and let it cool for a couple of minutes before serving it on heatproof trivets or dishes. You can serve it with minced fresh shallot or onion and a freshly ground pepper that both offer a welcome bite in contrast to a very mellow and sweet soup. There you have it! 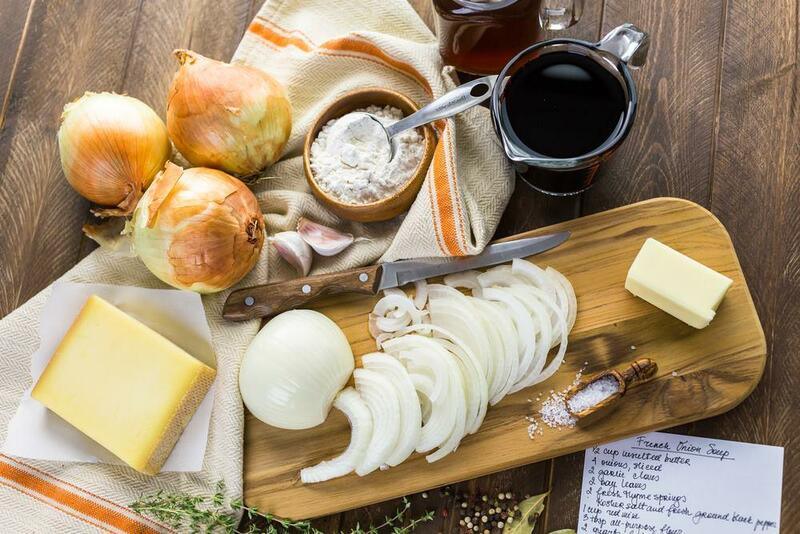 Just follow these steps and you can definitely make your own French onion soup even at home and enjoy it along with the suggested pairings. Now, you have an idea on what to serve with French Onion soup. You don’t have to worry whether what to eat along with this soup or what goes well with it. Again, green salad, wines, and other options are best options to choose from. But there are other people who would opt to eat this French Onion soup alone and would not look for any pairing. Well, if that’s your choice then you are free to do so. How about you? Do you have any suggestions? We will be pleased to hear your thoughts! Just please leave your comments below. Happy reading everyone!